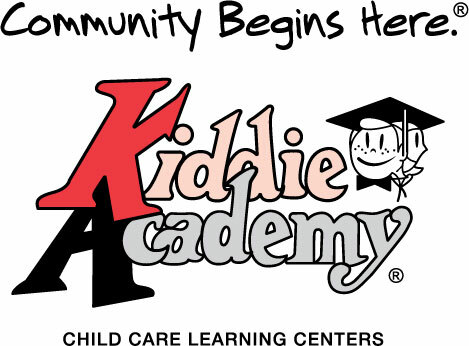 Kiddie Academy of Reynoldsburg, a provider of high quality educational child care, offers Latch-Key and Kindergarten Wrap-Around programs in Reynoldsburg schools. On My Way! is Kiddie Academy’s proprietary curriculum for 5-year-olds and will enrich your child’s half-day Kindergarten. Kiddie Academy provides a 1:18 ratio and a state licensed Kindergarten teacher who plans activities that include theme and curriculum-based technology, hands-on science, and real world mathematics. The program will allow the students of RCSD to apply and extend learning. Before-school care for K-7 students is available beginning at 6 a.m. daily with center-based activities. After-school care is available until 7 p.m. To register your child for Kindergarten Wrap-Around or Latch-Key programs at your school, call Kiddie Academy of Reynoldsburg at 614.866.1422.